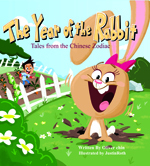 2011 is the Year of the Rabbit! The bunny Rosie and the boy Jai have a lot to learn from each other. 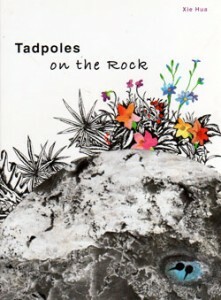 But can Rosie prove she is good luck and an ace in the hole, and help her new friend? 编码： 9781597020237. 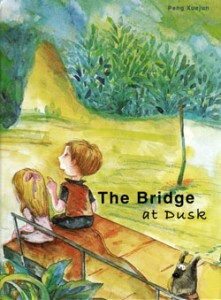 分类： Children's Fiction. 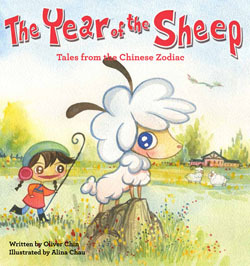 The sixth book in the popular series Tales of the Chinese Zodiac features all twelve animals of the new year!